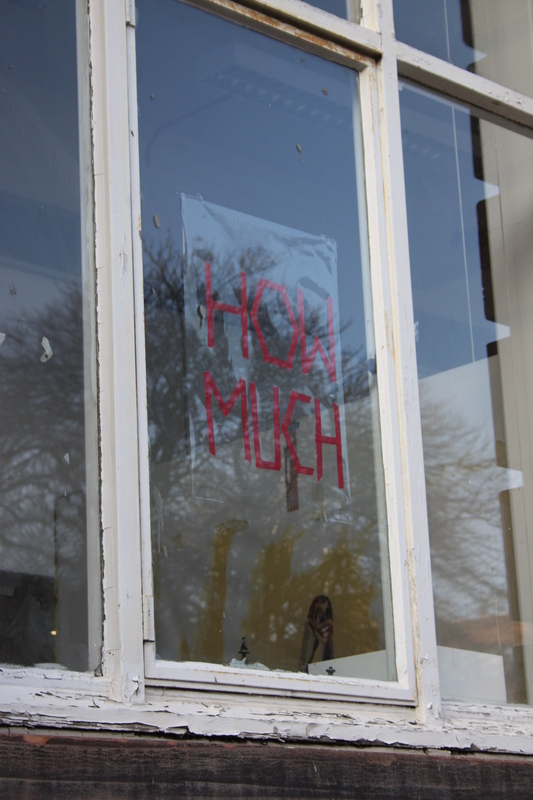 I have begun to put messages in my window, here is the first one. A question I ask myself and everyone else. 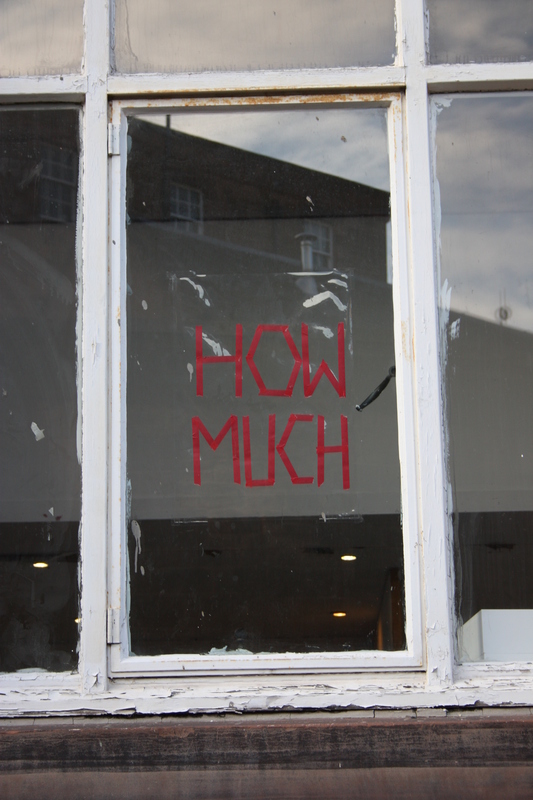 Putting up messages in window seems like an interesting exercise, with windows could be used as a site to communicate.